Marla chats with angel communicator & divine lifestyle consultant, She-She O'Donnel about her journey to opening up to her psychic gifts and divinly guided career helping others. She-She (Sheila O'Donnell) is a Life, Love & Relationship Coach (Divine Lifestyle Consultant), a Clear Channel Intuitive and Certified Angel Therapy Practitioner. After a series of synchronistic events where the Universe guided her and gifted her with a free trip to Doreen Virtue's Swimming with the Dolphins Retreat in 2001, She-She moved from Chicago to Los Angeles to deepen her intuitive abilities and to share her music. 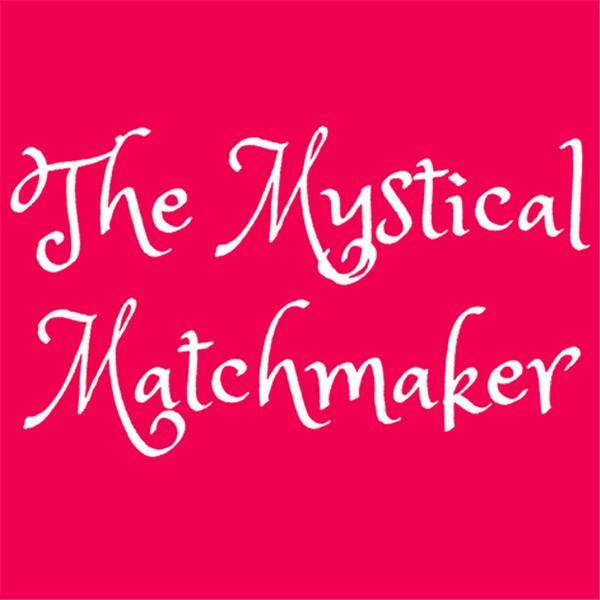 Marla Martenson is a professional matchmaker, dating coach for women, healer and the author of three memoirs, Diary of a Beverly Hills Matchmaker, Hearts On The Line & The Buddha Made Me Do It. She has been featured on countless TV & radio shows including the Today Show, Beyond Belief, Coast to Coast am with George Noory and Fade 2 Black with Jimmy Church.